Ever wonder why you need a DVR in every room? So did the people at DirecTV. 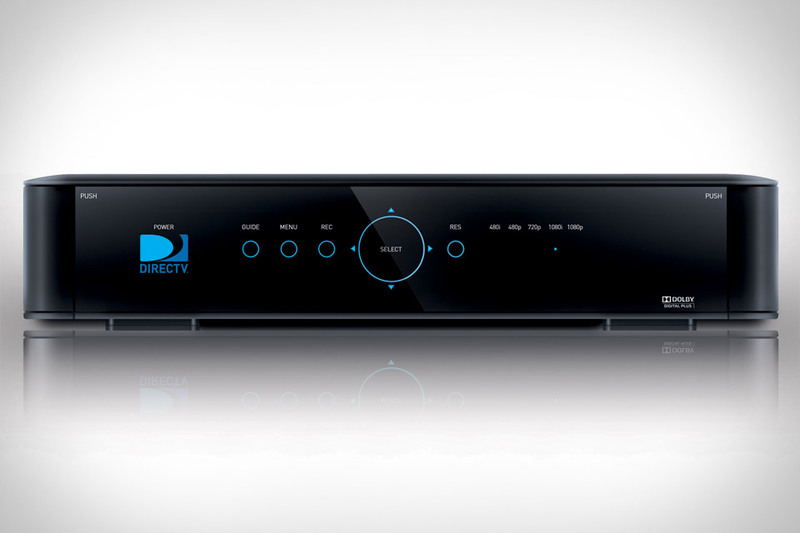 The result is the DirecTV Genie ($TBA), a whole home solution for TV viewing. This crazy box can record up to five shows in full HD simultaneously, lets you pause, rewind, record, and delete shows from any room, recommends new shows based on the ones you already watch, and offers 200 hours of HD storage — so you don't need to worry about running out of room due to a Honey Boo Boo marathon. Yes, there are plenty of apps that can give you access to some of your content away from home — but if you want real-time access to all of it, the Slingbox 350 & 500 ($180-$300) can help. Both boxes offer support for placeshifting video in up to 1080p quality and integrated IR emitters for controlling set-top boxes, but while the 350 gets its Internet connection over Ethernet and connects to video sources via component or composite, the 500 boasts built-in Wi-Fi, HDMI input/output, and offers SlingProjector technology for wirelessly sharing media from a smartphone or tablet on the TV. Either way, prepare to answer some questions from curious houseguests, as neither sports a particularly subdued design. Movie theaters don't have to be stationary. 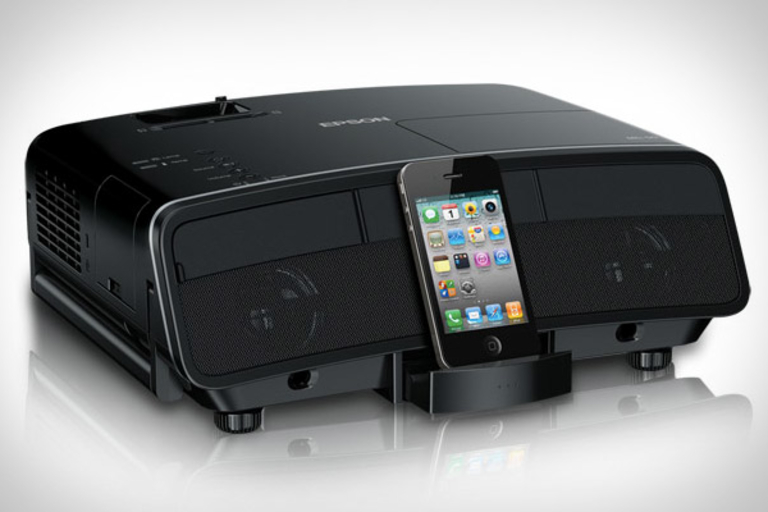 Take yours on the go with the 3M Streaming Projector By Roku ($300). This palm-sized box features a single HDMI input that comes occupied by the company's Streaming Stick, providing it with instant access to Netflix, Hulu Plus, Amazon Instant Video, HBO Go, and more, anywhere you can find a Wi-Fi hotspot. Of course, you're going to need a screen for watching all that content, which is where the built-in projector comes in. It uses DLP Cinema technology to provide a WVGA picture at sizes up to 120", and with help from a built-in speaker and a rechargeable battery that runs for over 2.5 hours on a single charge, you can create a theater-like experience damn near anywhere. Who cares if you can't find any content to show on it? The new Sony XBR 4K TV ($TBA) will ensure that when the content's ready, you will be, too. Measuring an impressive 84" diagonally, this new flagship set offers a 3840 x 2160, LED-backlit LCD panel, the 4K X-Reality PRO picture engine to seamlessly upscale lower-resolution content, 3D capabilities, a 10 Unit Live Speaker system cranking out virtual 5.1 surround sound, and built-in Wi-Fi for accessing online content. No price yet, but you can rest assured that it won't come cheap.